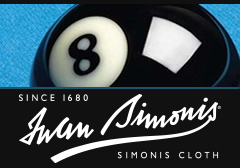 Classic Billiards and Ken Hash presents AllPool.net, your source for pool table felt, rail cushions, billiard balls, cues, and other billiard supplies. 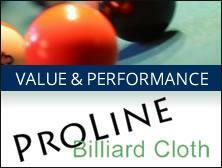 Our website is here to help you buy the best quality pool and billiards supplies including table cloth, balls and racks, and cloth maintenance materials, as well as offering the best customer service available. Unlike other sites we do not offer foosball, darts, t-shirts, ping pong supplies, and what we feel are non-related pool/billiard items. And feel free to contact the owner Ken Hash via phone at (410) 256-8388 or email. With over 25 years experience in restoration and sales of antique pool tables, Ken is known as one of the foremost authorities in the pool/billiard trade with over 400 antique table restorations completed. We also offer classicbilliards.net, which is the only comprehensive site of its kind featuring the largest collection of antique, reproduction, obsolete, & used pool table parts.